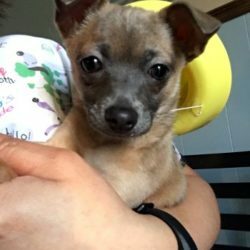 Cookie is a precious 15 week old Chihuahua mix who currently weighs just under 4 lbs. 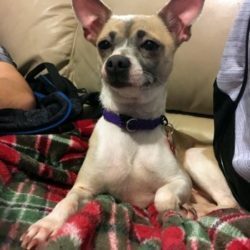 Sugar is an adorable 12 month old, 9 lb Chihuahua mix. 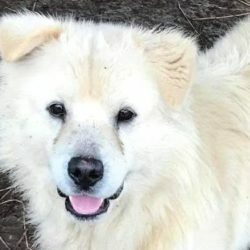 Griffin is a 1.5 yr old American Eskimo Dog/Keeshond mix. 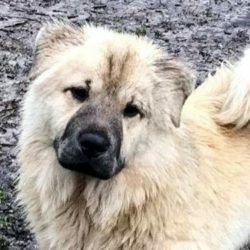 With his deliciously soft coat and curly tail, Toby is as cute as his name suggests! 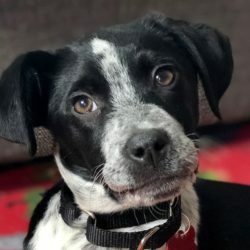 Janet is a 12-14 week old, 14lb Border Collie/ Blue Heeler mix puppy with a sweet bubbly and playful personality. 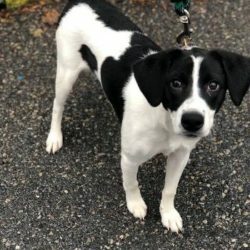 Eleanor is beautiful and gentle Border Collie mix. 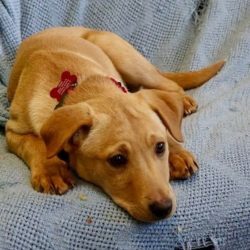 Gruyere is a precious 15 lb Yellow Lab mix who will make you smile every day! 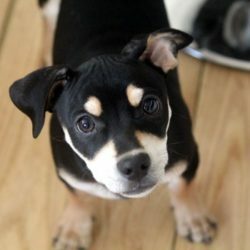 This super cute sweetheart is Gouda, a 12-14-week old black lab mix with a face that will melt your heart. 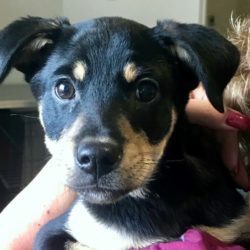 Cute Colby is a sweet 12-14 week old 10 lb lab mix puppy with perky ears and such expressive eyes! 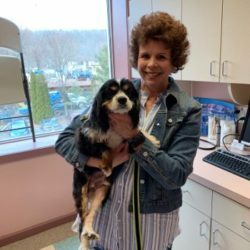 Cute Carlo is a 10-year-old, 20 lb Cavalier King Charles Spaniel. 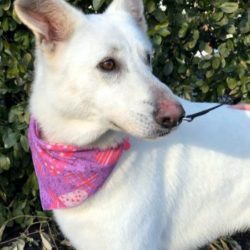 Sweet Rosa is a small six month old German shepherd mix who is gentle as can be. Hi y’all! 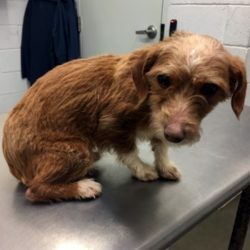 My name is Rusty 🙂 I am a 6 month old, 9 lb, Border Terrier/Petit Basset Griffon Vendéen mix. Jackson is a 7-month-old, 18 lb miniature Schnoodle (schnauzer and poodle mix) who is the perfect mix of sweetness and loyalty. 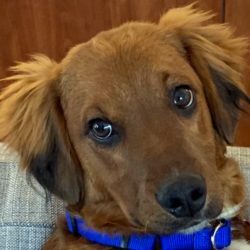 Cutie pie Clifford is a not-very-big red dog who is a Spaniel/ Setter mix. 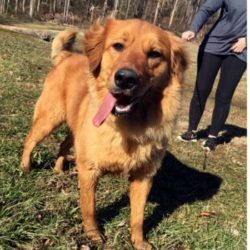 Simba is a gorgeous and goofy 49 lb Golden Retriever mix. 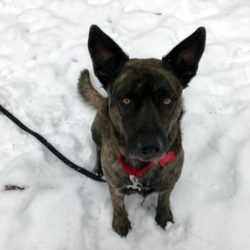 Lady (now Brinn) is a gentle 4 year old brindle Dutch Shepherd mix with a heart of gold. 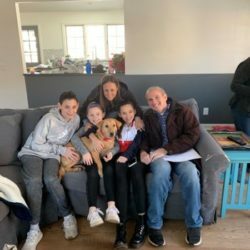 Bevvy is an incredibly happy and 32 lb loving 4 year old Golden Retriever mix. 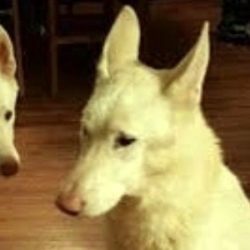 Sully is a strikingly handsome 7 year old 90 lb White German Shepherd. 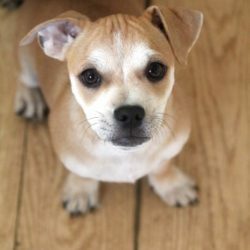 Baby Boy Bo might be small in stature but what he lacks in size he makes up for ten fold with personality and gumption! 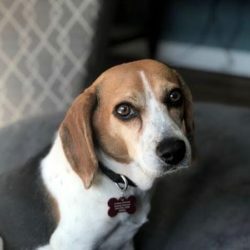 Tina is a sweet 6 year old 19 lb happy-go-lucky beagle who loves being talked to. 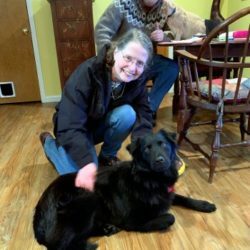 Dazzling Delilah is a 1-year-old Border Collie/ Flat-Coated retriever mix with a kind heart and the most expressive eyes and soft, fuzzy coat. 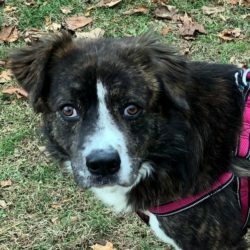 Dora is a stunning 5.5 year old, 68 lb. White Shepherd. 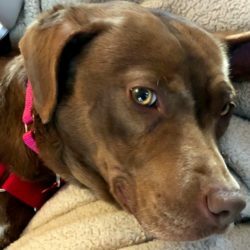 A Star is Born – Meet Stella, a stunning 1-year old 40 lb Chocolate Lab mix who wins hearts and gets compliments everywhere she goes. 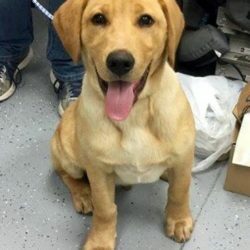 Sammy is a 4-5 month old Yellow Labrador Retriever mix. Currently weighing 30 lbs we estimate this sweet boy with be 50-70 lbs when full grown. 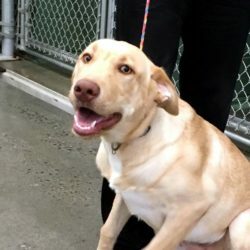 Merry is a 9 month old friendly and gentle Yellow Lab/ Retriever mix. Cookie is sweeter than a spoonful of sugar! 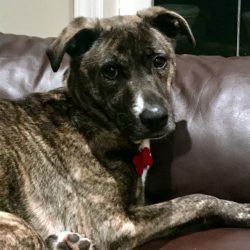 At just 25 pounds, this 1-year old Whippet / Dutch Shepherd mix is hard to resist. 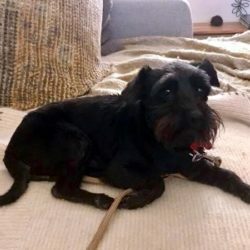 Little Marley is a 9 lb, 2 year old Schnauzer mix who is an absolute sweetheart. He loves to cuddle, adores people and trots around the house happily with his foster mom. Turner is well named, because he is indeed a head turner. 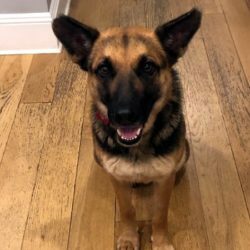 Zara is a gorgeous 2-3 year old German Shepherd/Chinook mix. 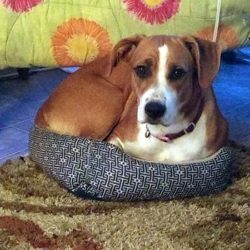 Lovely Lucy is a boxer/lab mix puppy who is 12 lbs of snuggly softness. 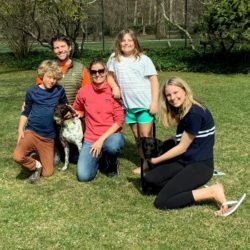 Lucy and her sister Ethel were born in Antigua on 10/17/18. 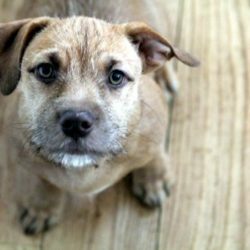 Patty is gorgeous ginger colored 4 month old Shepherd/Boxer mix who weighs about 20 lbs. 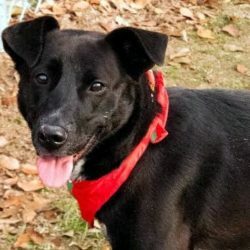 Handsome Lucky is a sweet 2 year old Black Lab/Shepherd mix who is gentle, playful and loves to snuggle. 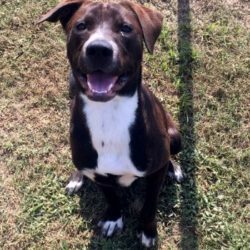 Lukas is a smart and handsome 1 year old 45 lb Australian Cattle Dog mix with soulful eyes and a big, sweet smile. 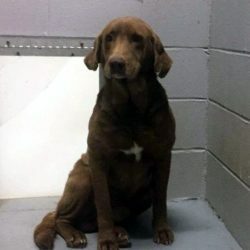 Asher is a gorgeous 3-4 year old Chocolate Lab/ Chesapeake Retriever mix. 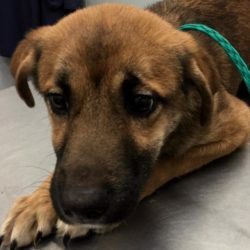 Daisy is a gentle 10-12 month old Chinook/ Shepherd mix with kind, almond-shaped eyes and the softest tawny coat. Daisy at her new home with her new brother Humphrey. Unlike his namesake, Movado will definitely make you lose track of time! Marshall is just scrumptious! This adorable Doxie mix has the most precious wrinkled forehead and underbite. Mac, a 12 lb. 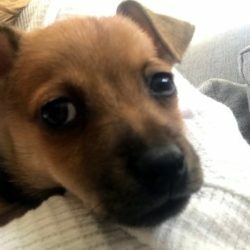 Dachshund mix born 09/08/18, is quite the little ham! 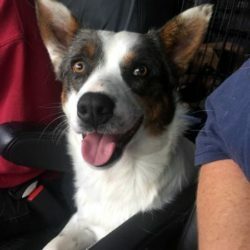 Cooper is a handsome 3-4 year old 50 lb. 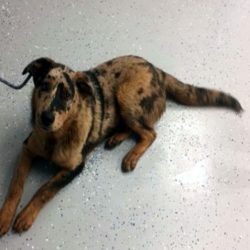 Australian Shepherd mix with a beautiful fluffy brindle coat and a gentle disposition. 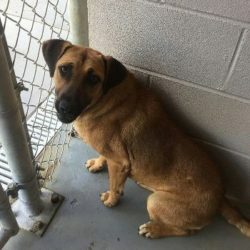 Skye is a 1 year old, 55 lb. 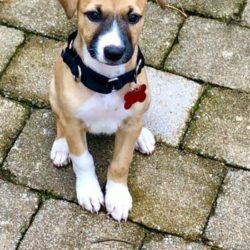 Lab/Boxer mix. 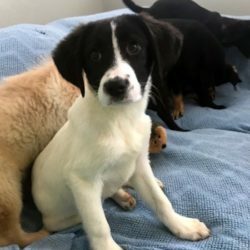 Little River the Spaniel/ Beagle mix is a 6 month old, 25 lb bundle of cuteness from the tip of his button nose to the end of his nubby tail. 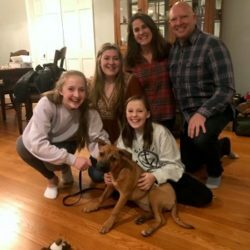 Brady is social, sweet, and purely delicious! 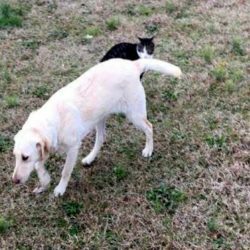 If you love labs, you are going to fall for Dusty! 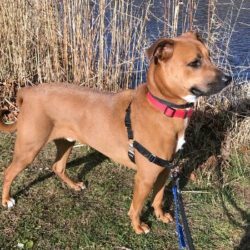 Dallas is a playful and athletic 3-year-old Rhodesian Ridgeback mix of 70 pounds. Don’t be fooled by his name – he is more of a New Yorker than a Dallas cowboy – he loves the snow! 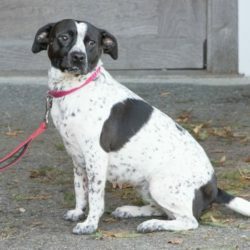 Annie is a sweet pointer mix who weighs about 30 lbs and is almost 3 years old. 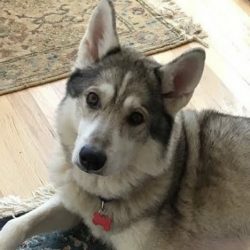 Holly is a stunning 6 year old Husky / Alaskan Malamute mix who is as loving as she is beautiful.